Two more series come to the end of their 2018 campaigns or their racing involvement within continental Europe. 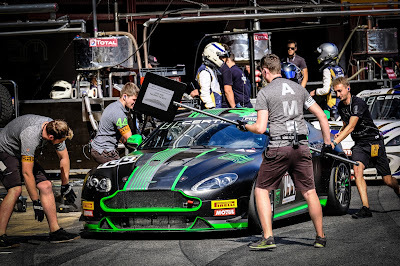 The Creventic's 24H Series round off their European part of their season this weekend at Spa whilst the French FFSA GT4 Championship rounds of their season with a championship decider at Paul Ricard. For the twelve hours of Spa, Aston Martin Lagonda CEO Andy Palmer makes another appearance in the series with Peter Cate after their first experiences with the Series at the 24Hours of the Circuit of the Americas in Texas last year aboard the Aston Martin Vantage GT8. Returning with the trusted AMR Performance Centre prepared Vantage GT8 this weekend, Palmer and Cate will this time be joined by former gold medal Olympian Sir Chris Hoy. 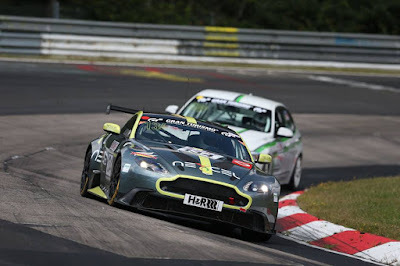 The former Nissan based GT and LMP racer has obviously been wooed away and enticed into the Aston Martin brand having enjoyed his return to the race track at Le Mans during the Aston Martin arcing Festival back in June when he shared a Vantage GT4 with former F1 racer Martin Brundle. Running the shorter race format than the series name usually suggests, track activity at Spa starts this Friday morning with Private testing before day and night Qualifying later in the afternoon/evening ready for an 09:50hrs (local) race start on Saturday. 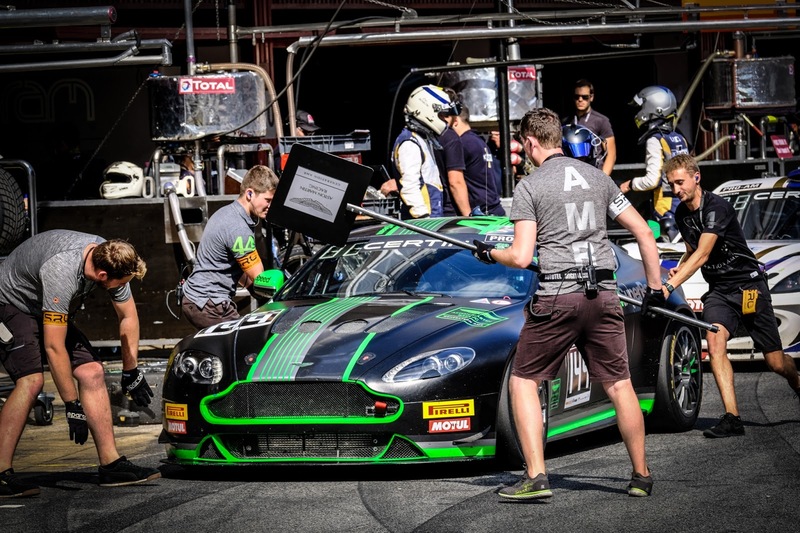 Seeing out their final race in the French National GT4 Championship will be the Appleby Engineering prepared Generation AMR SuperRacing V8 Vantage GT4 of James Holder and Matt George. 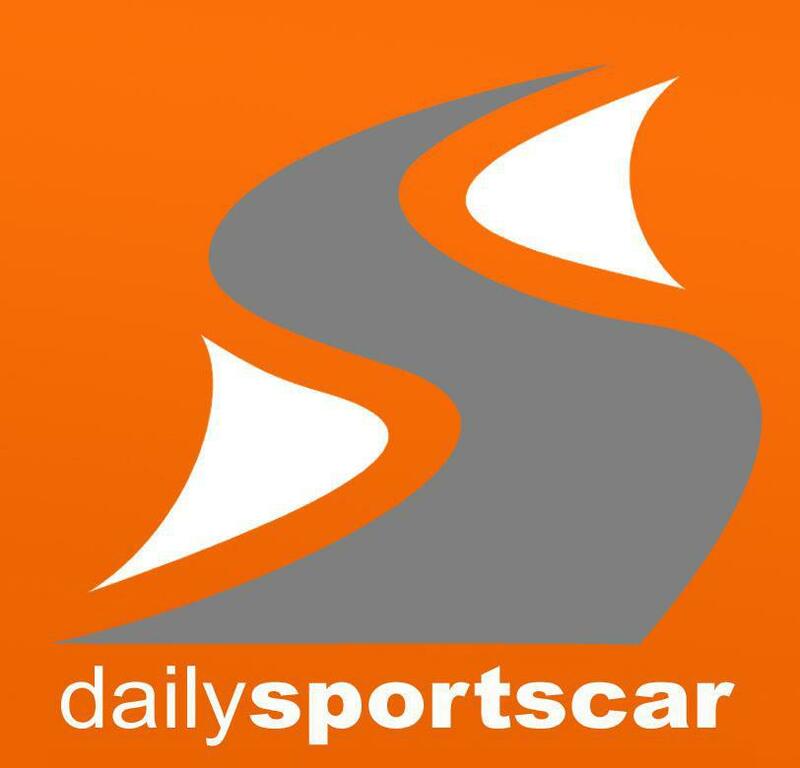 With the primary focus from all concerned this year being on the development of the new Jaguar GT4 Invictus Games Racing project within the British GT Championship that Holder has financed, that has left little time for the team to participate in the full FFSA season. 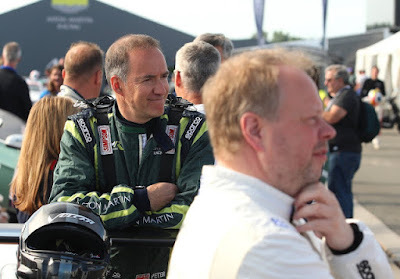 Speaking with the team at the BGT finale at Donington last month, this race may also be the last with the normally aspirated V8 Vantage with the team holding options on the Prodrive factory for the new turbo charged car.